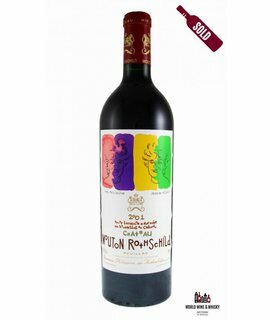 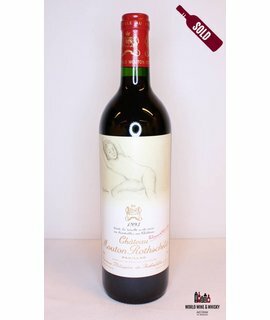 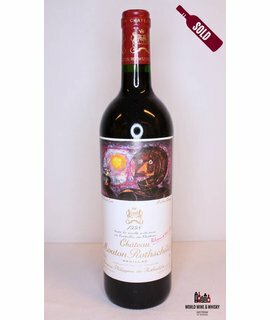 Château Mouton Rothschild is a wine estate located in the village of Pauillac in the Médoc region, 50 km (30 mi) north-west of the city of Bordeaux, France. 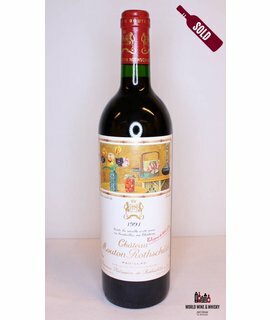 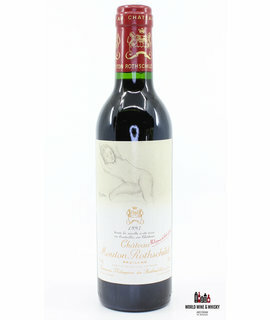 Originally known as Château Brane-Mouton, its red wine was renamed by Nathaniel de Rothschild in 1853 to Château Mouton Rothschild. 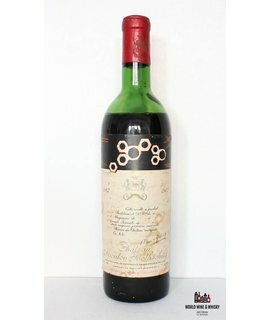 In the 1920s it began the practice of bottling the harvest at the estate itself, rather than shipping the wine to merchants for bottling elsewhere. 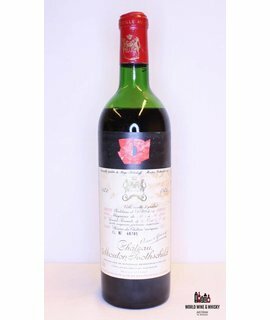 The branch of the Rothschild family owning Mouton Rothschild.